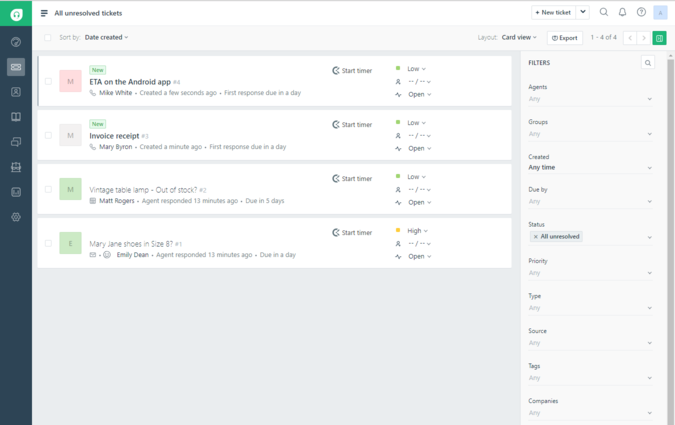 Clockify is the only truly free time tracker and timesheet app for teams. 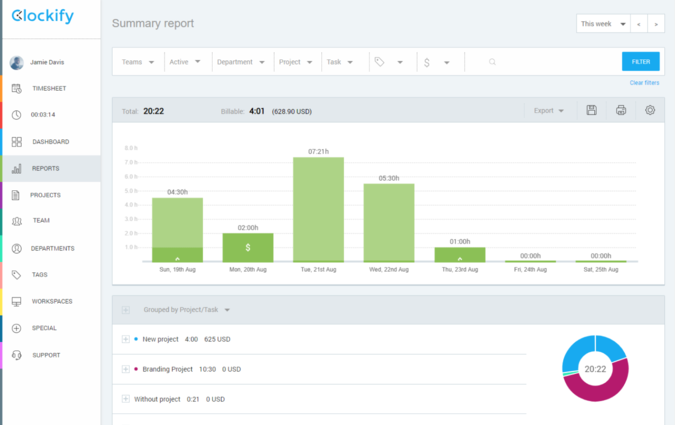 It lets teams track how much time they spend working with just one click. Users can track time using a simple online timer, or they can enter all their work hours at the end of the day in a timesheet. 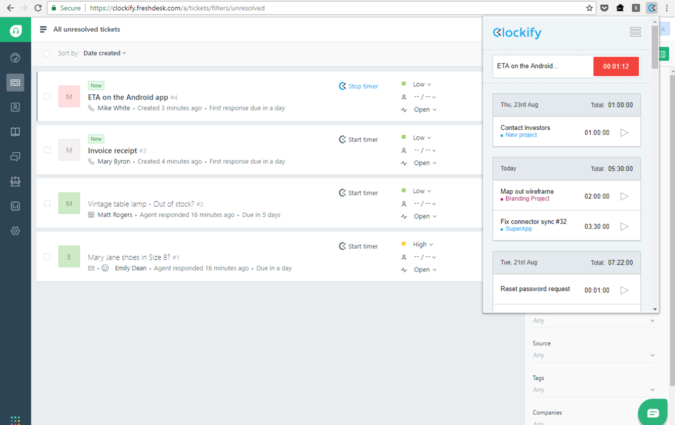 Clockify comes with unlimited users and features, for free. Clockify is a modern web app that works in all major browsers. Companion apps are also available for iOS, Android, Mac, and Chrome.